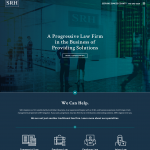 A progressive law firm in the business of providing solutions. 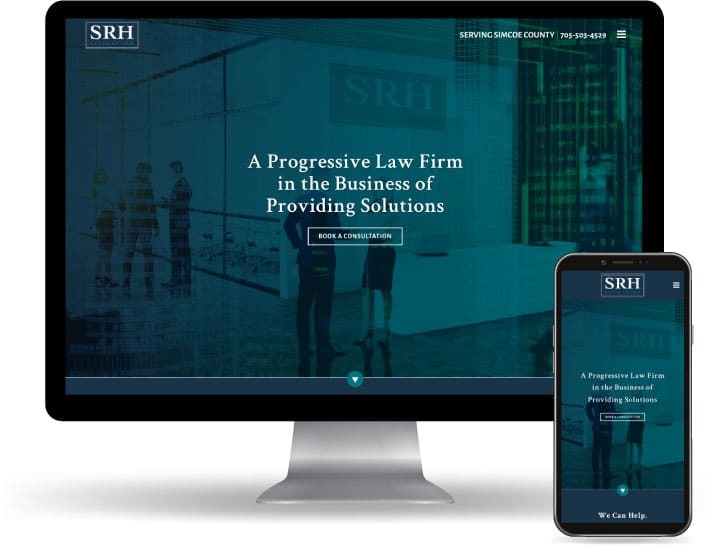 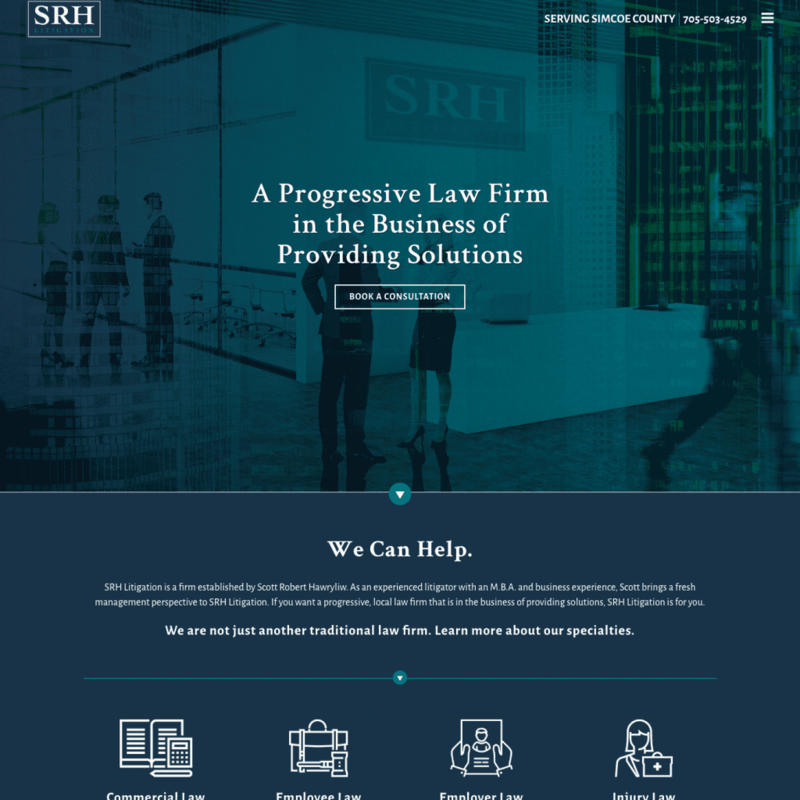 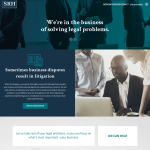 SRH Litigation approached Think Forward Media to assist in editing some content on the website, and drive additional traffic to to their website. 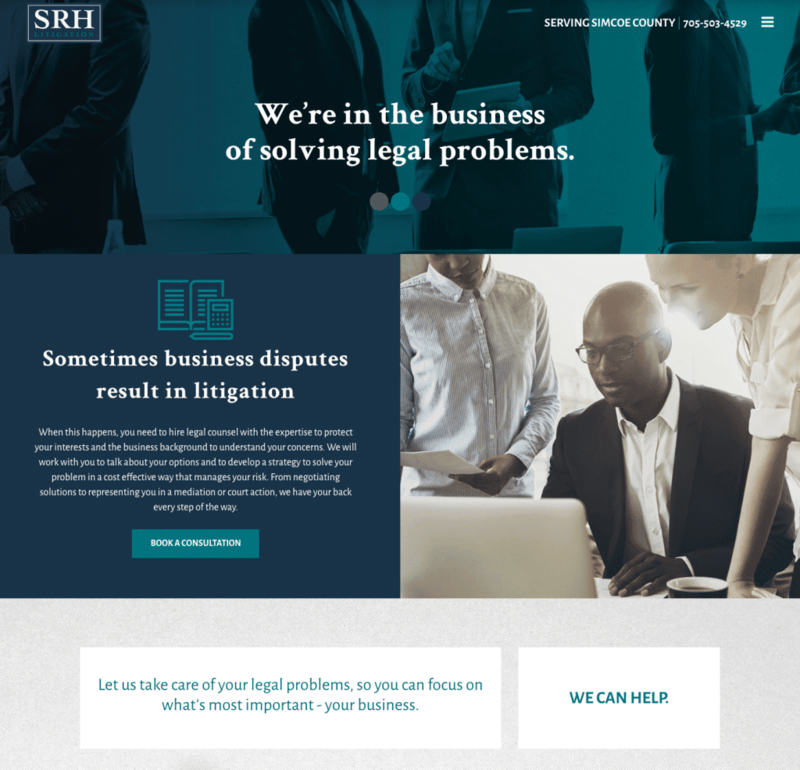 We found and corrected several issues with their SEO and made the required improvements, boosting their website on Google search and increasing traffic to their website.